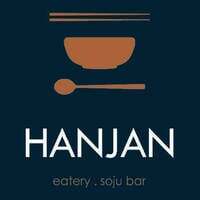 For those who are looking for something different in alcoholic drinks, Hanjan Eatery Soju Bar is the place to be as it serves Korean’s famous soju and makgeolli for patrons to sample. One can get a brief escape from reality through the combination of these drinks and elegant dimly lit interior of this bar. 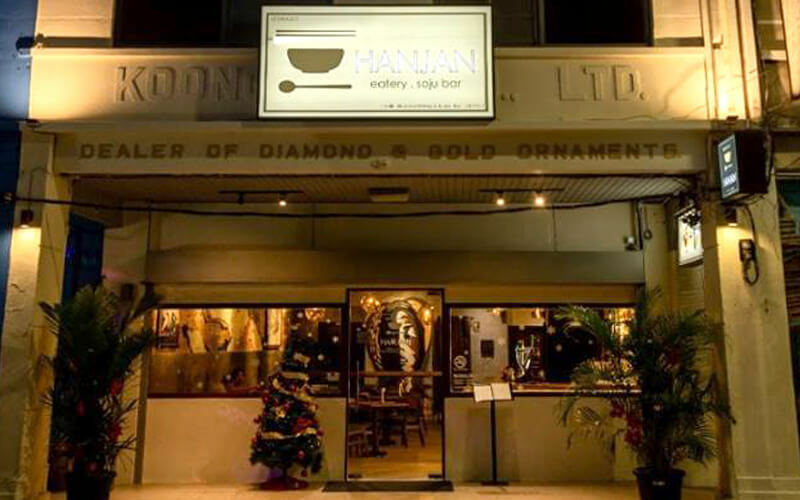 Several types of dish and coffees are also served here.